Hi. I'm a student studying forensics and I came across two interesting matters concerning fingerprints. 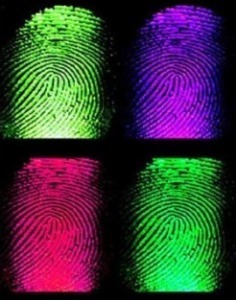 A study was conducted and found that the determination of gender from fingerprints was possible. In another study they were able to detect drugs from a latent fingerpint using Raman scectroscopy. I was wondering if anybody knew if there were any forensically relevant cases employing these methods in relation to real life events.